4 Pack Flexible Chopping Mats Just $7.99! Down From $20! PLUS FREE Shipping! You are here: Home / Instagram / 4 Pack Flexible Chopping Mats Just $7.99! Down From $20! PLUS FREE Shipping! Get this awesome deal at GearXS! 4 Pack Flexible Chopping Mats are now on sale for just $7.99 down from $20 PLUS FREE shipping! Isn’t it great? Get it now! 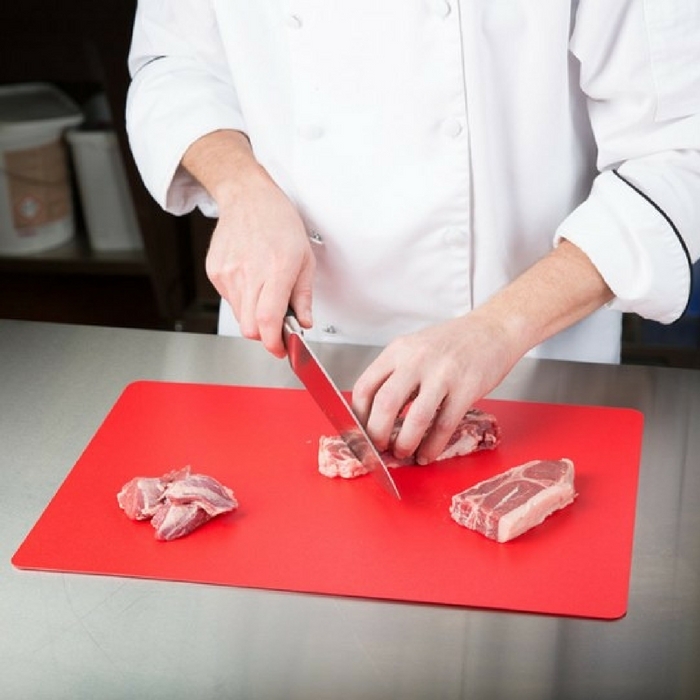 The Chopping Mats can be used for many of your household tasks. These lightweight mats are durable for all your chopping needs while still protecting your counter tops. Its flexibility allows you to chop your yummy favorites and easy transfer to a bowl or pot for cooking. These mats can easily be used as place mats for the messy child in all of us. Just simply rinse and place in the dishwasher and your clean up is done. These Mats allow for a wonderful workspace. Easy to store or travel with for all your kitchen needs no matter where you are.